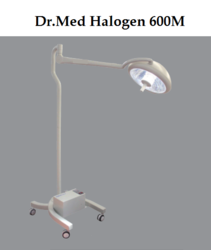 Offering you a complete choice of products which include philips 500m halogen mobile surgical operation light and dr.med halogen 600 mobile operation theatre light. 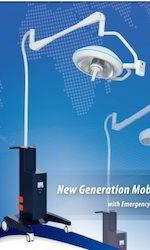 Multi-faced Squama Reflector with shadow less Dome. Option: With or With Out Battery Backup.